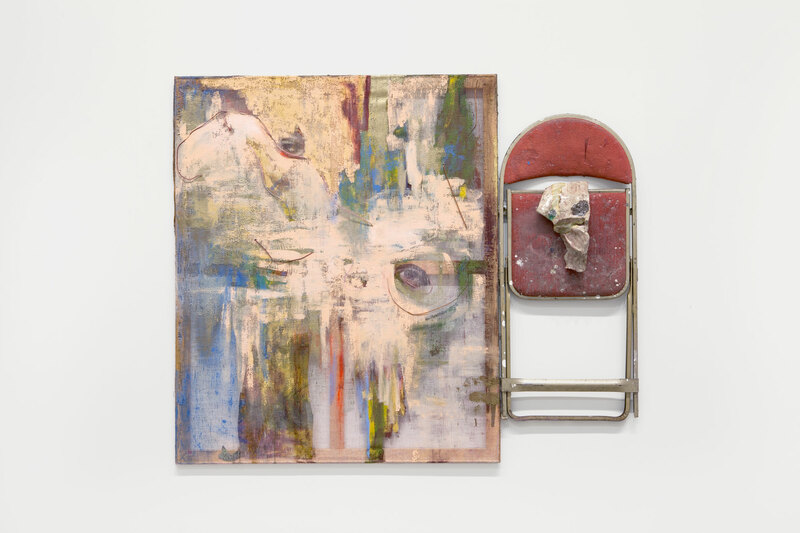 Jessica Jackson Hutchins’ expressive and intuitive studio practice produces dynamic sculptural installations, collages, paintings and large-scale ceramics — all hybrid juxtapositions of the handmade. 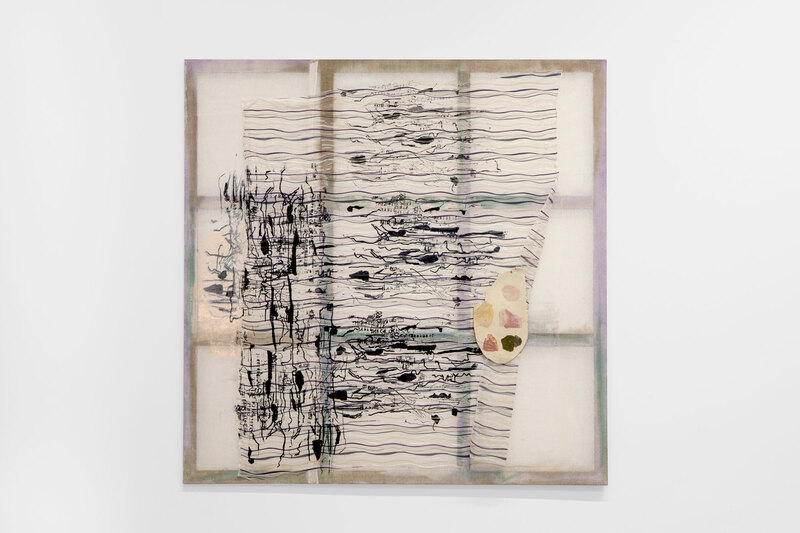 As evidence of the artist’s dialogue with items in her studio, these works are a means by which the artist explores the intimacy of the mutual existence between art and life. Her transformations of everyday household objects — from furniture to clothing — are infused with human emotion and rawness, and also show a playfulness of material and language that is both subtle and ambitious. 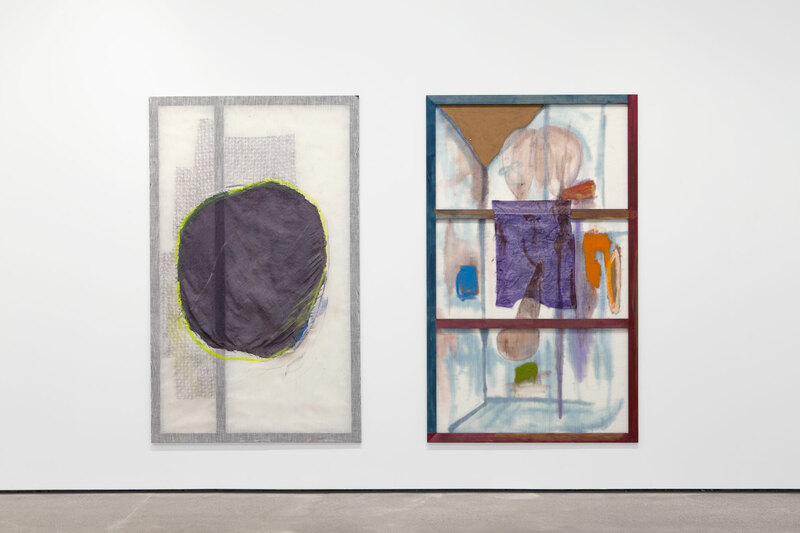 Based on a willingly unmediated discourse between artist, artwork and viewer, Hutchins’ works ultimately serve to refigure an intimate engagement with materiality and form. 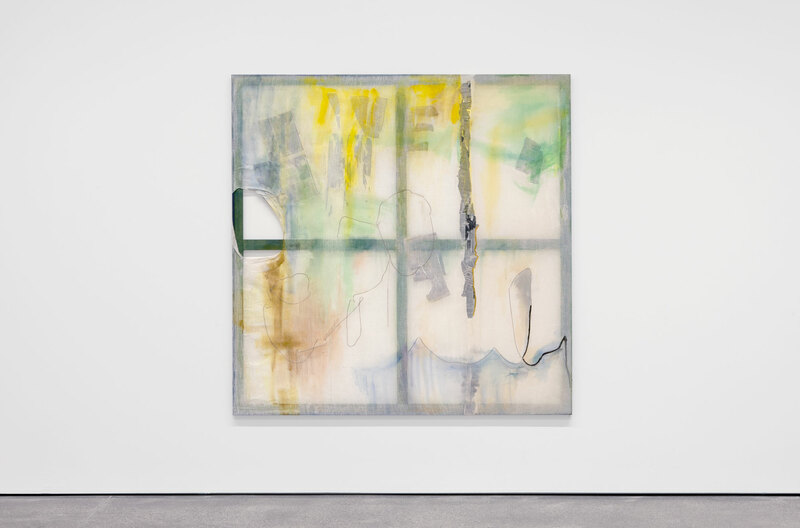 In her work, Hutchins eschews technically rigorous craft in favor of subtle imperfections that speak about human frailty. Disruptions and visible flaws in her works — ranging from slight to dramatic — suggest that our bodies and our psyches are indelibly marked by the incidental, often dramatic misfires of daily life. 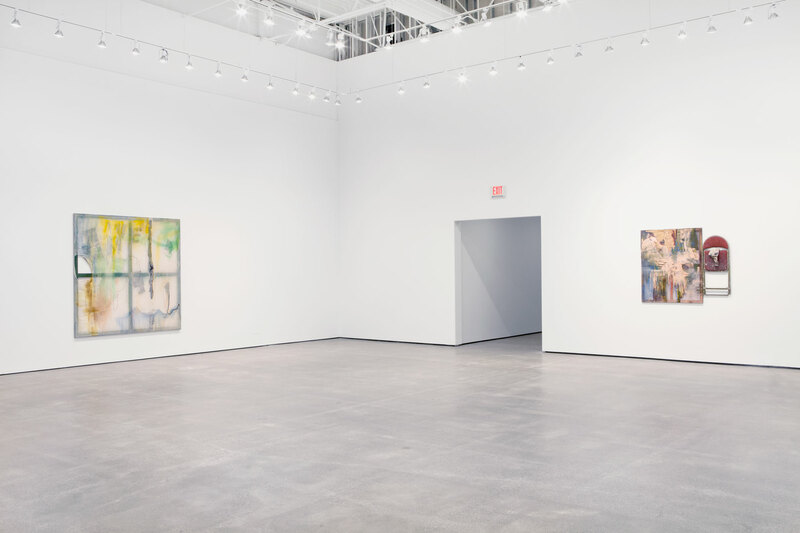 Thus the Portland-based artist’s works exhibit a bodily vulnerability: they bulge, slouch and generally expose their failure to live up to a formal ideal. 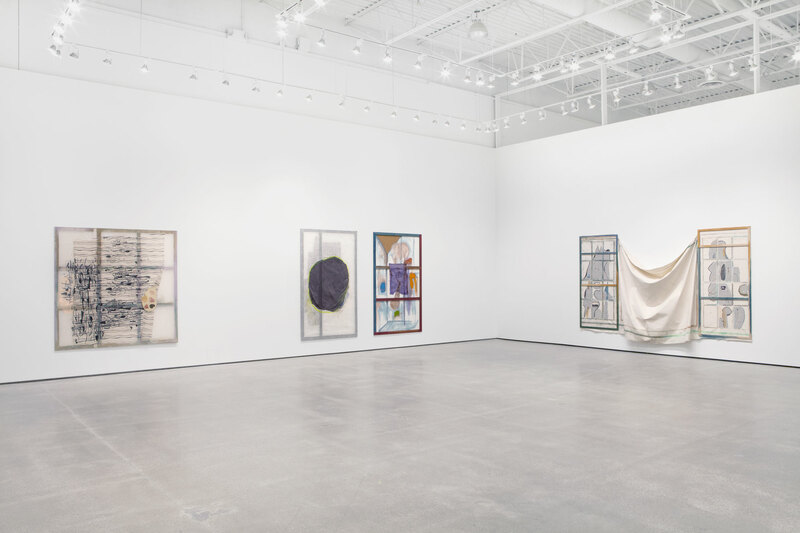 To this end, Hutchins has consistently situated her work in the familiar context of domesticity — furniture and other belongings, some from her own home — in an apparent response to Rauschenberg’s dictum to act in the gap between art and life. 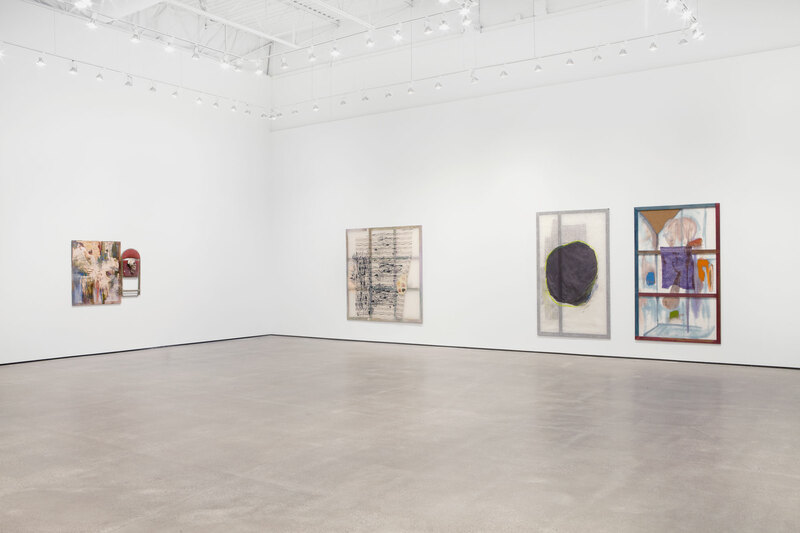 Hutchins’ work is in public and private collections including the Whitney Museum of Art, New York; Brooklyn Museum of Art, New York; the Tang Teaching Museum at Skidmore College, Saratoga Springs, New York; the Portland Art Museum, Portland, Oregon; and the Museum of Modern Art, New York. Hutchins was born in Chicago in 1971. She earned her MFA from The School of the Art Institute of Chicago in 1999.